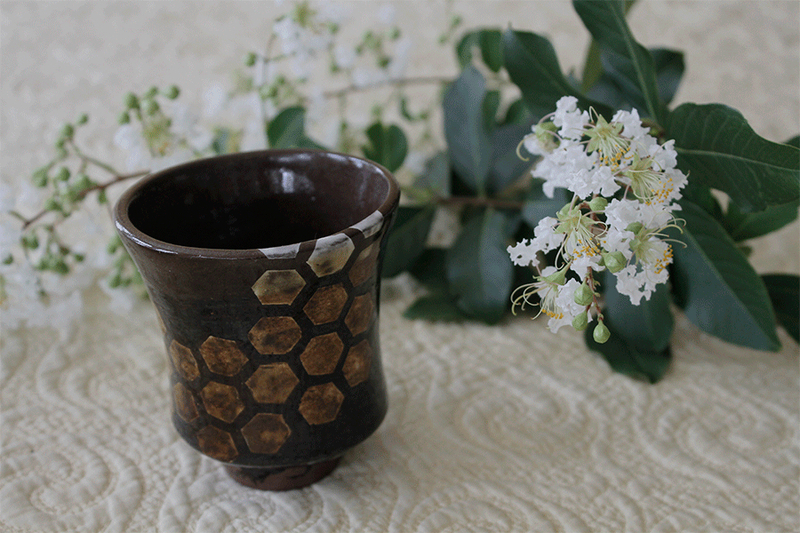 Handmade ceramics created in Maryland and inspired by the natural world. Find out more here. If you are interested in buying my work, please visit the shop page. I restock it regularly with new pieces. For updates and a behind the scenes look into my studio, follow me on Instagram. If you have any questions about my work or custom orders please contact me directly through email.